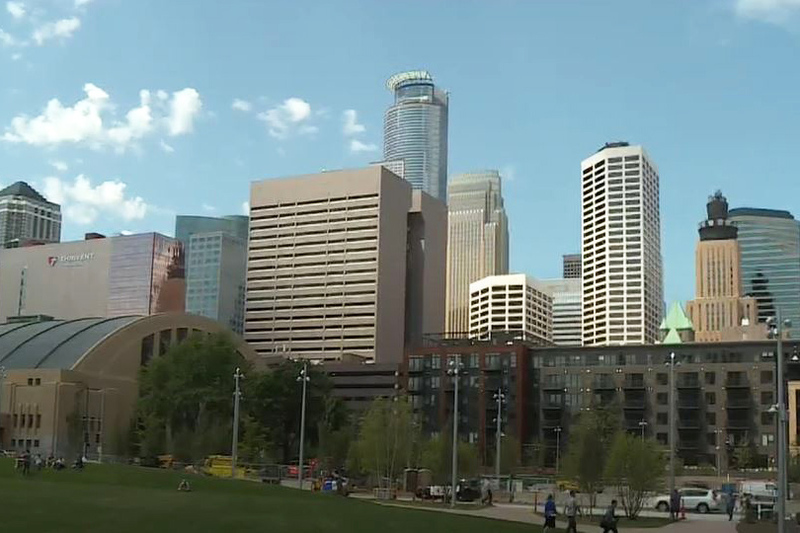 Downtown Minneapolis has a new green space. 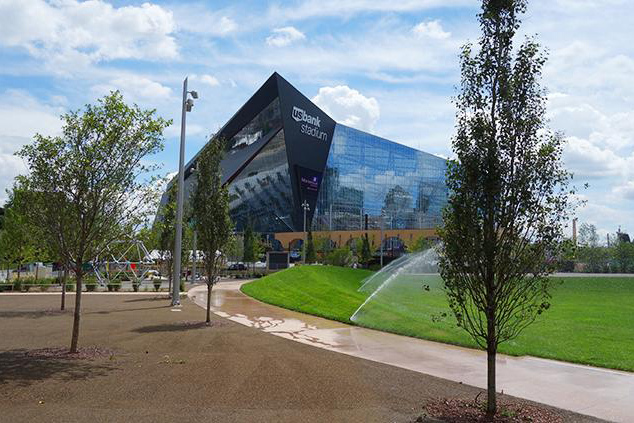 Commons Park, a 4.2-acre park near U.S. Bank Stadium, opened today. 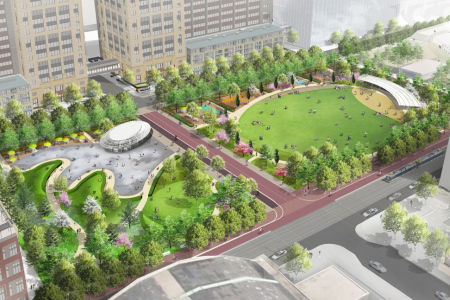 Meet downtown’s new front yard. 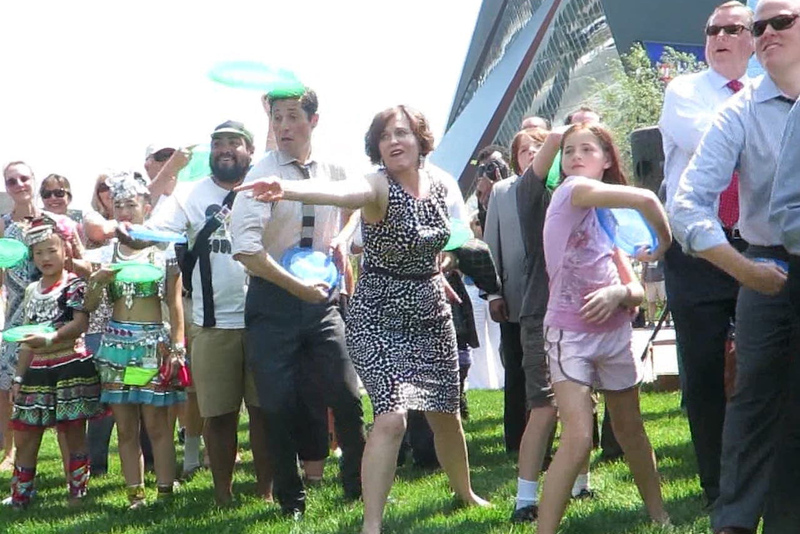 Frisbees, food trucks and dancers welcomed visitors Thursday to the Commons, a lush new park in front of U.S. Bank… Continue reading. 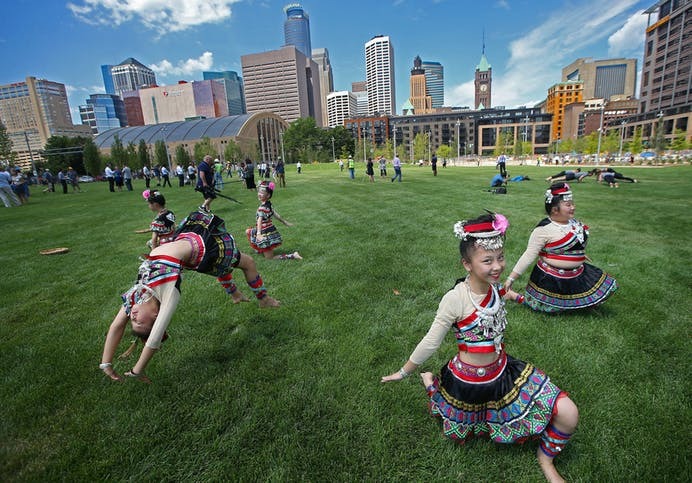 The Downtown East Commons park in downtown Minneapolis gets an official opening Thursday, which will include — of course — a ceremonial tossing of the… Continue reading. Football season has a kick off. Baseball games have a ceremonial a first pitch. But out on the new grassy turf bordering Portland Avenue in… Continue reading. 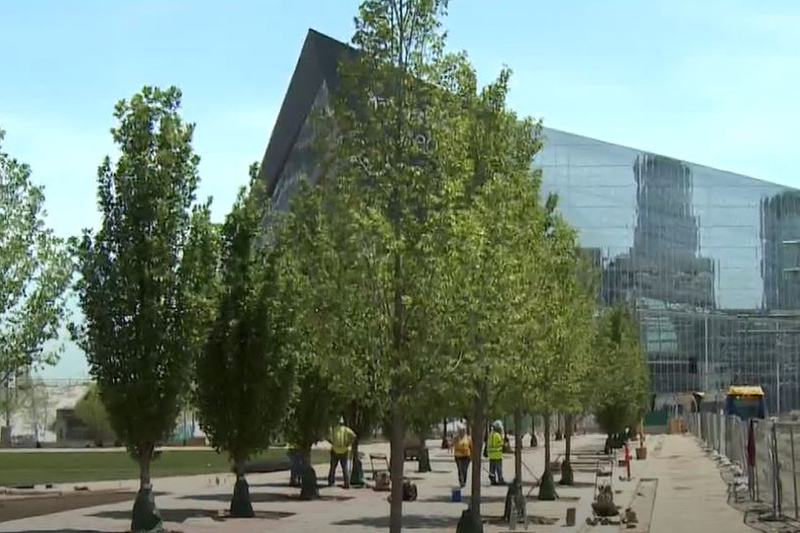 The green space known as The Commons is taking shape in a two-block area of downtown Minneapolis near the US Bank stadium. Today the Minneapolis City Council authorized staff to negotiate a long-term operations agreement of The Commons with Green Minneapolis. 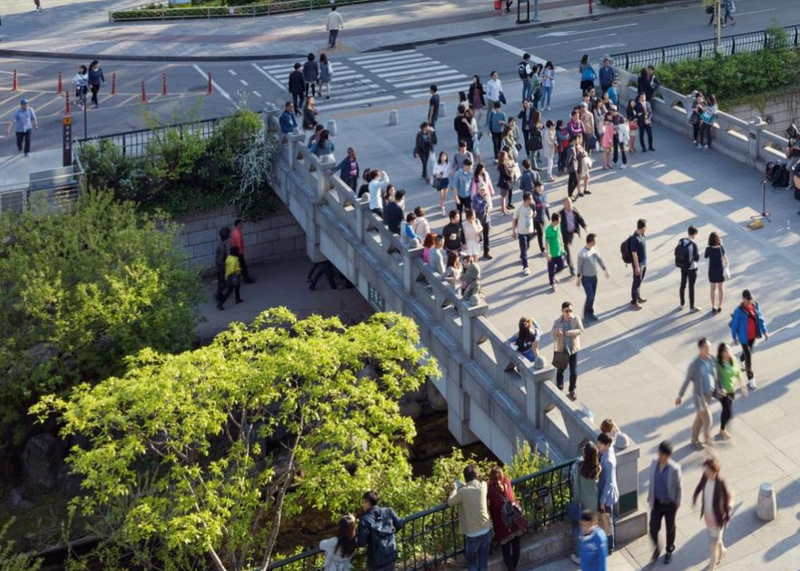 Once terms have been agreed to,… Continue reading. 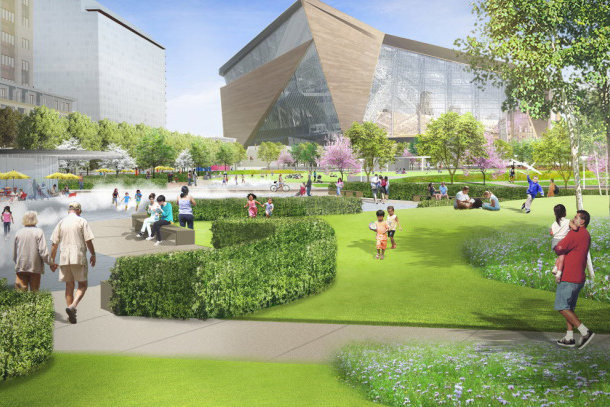 The Minneapolis City Council is laying the groundwork to open the new Downtown East Commons park this summer. 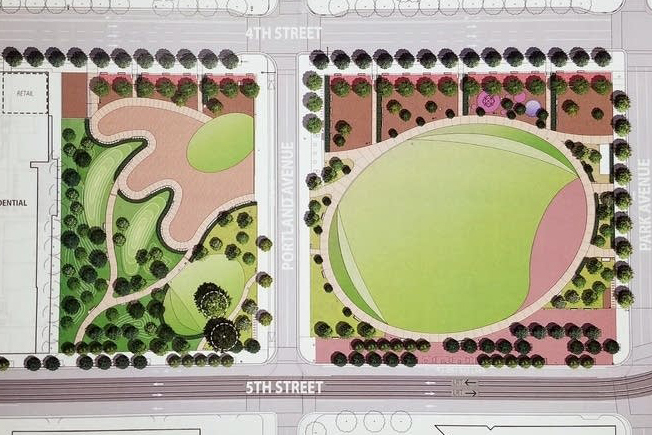 Fundraisers are making progress toward the goal of raising $22 million for the downtown Commons park. 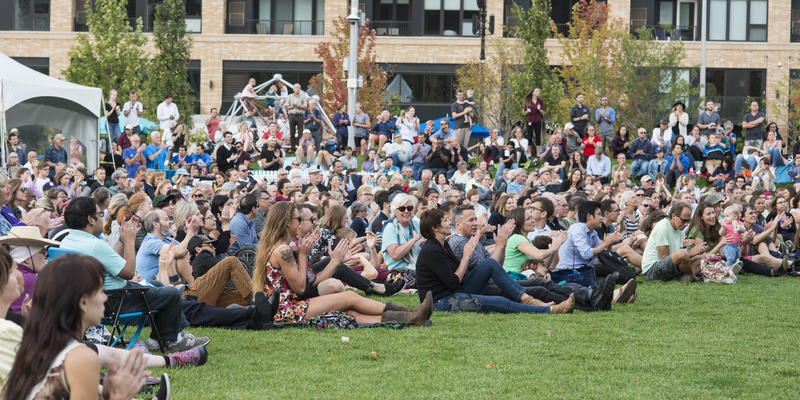 The vision for an inclusive green space that builds community and draws all Minneapolitans Downtown is closer to reality with today’s announcement that fundraising efforts… Continue reading.